Spring Is Here At Atlantic Coast! Chest Pain On The Right Side: Should You Worry? 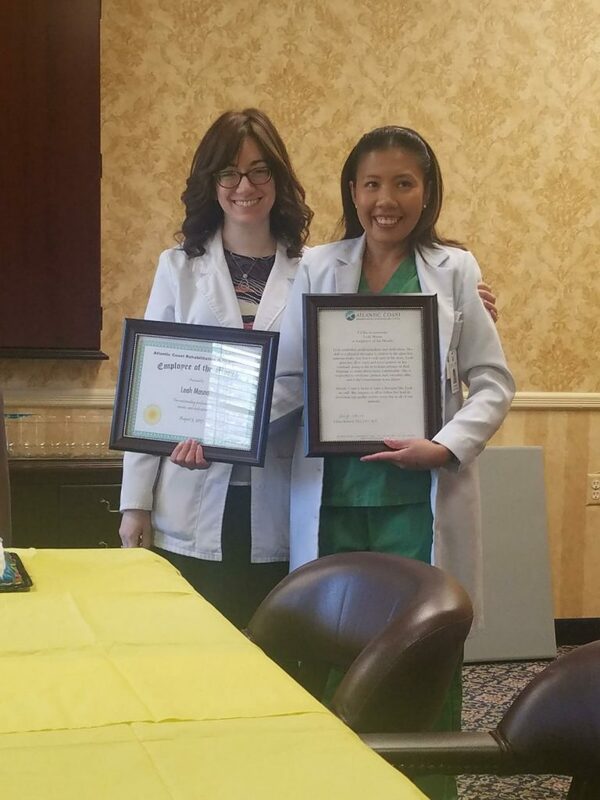 Meet The Employee of The Month at Atlantic Coast Healthcare, Lakewood, NJ!